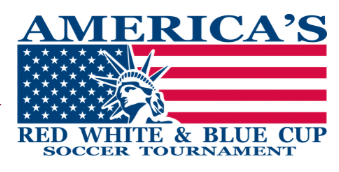 DEADLINE EXTENDED - The Liverpool Red, White & Blue Cup Tournament is still accepting teams. The tournament takes place Dec. 8 - 10 @ McInnish, RE Good and Five Star. Many teams from outside of North Texas will be attending - Teams from Colorado, Oklahoma, and South Texas are just a few areas where teams are coming from. Specifically looking for 01G's, 02's and 03G's !! Offering a coaches hospitality tent, managers gifts, and much much more !!!! Deadline to register and pay is Midnight November 25th.